The ‘third wave’ coffee movement is fuelling growth of the Middle East’s coffee industry, which is expected to climb to US $4.4 billion by 2021, according to Euromonitor International. The new movement has seen a shift in consumer appreciation of coffee as an artisan, specialist and quality experience, rather than a commodity. 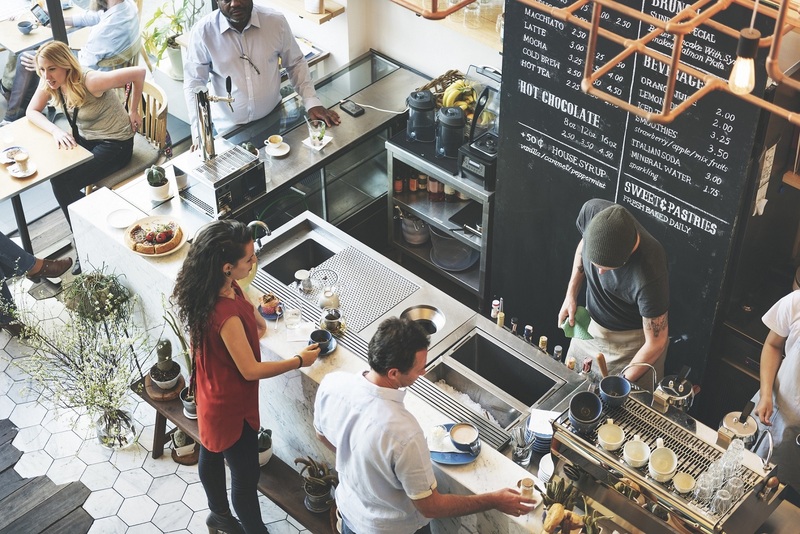 As a beverage with multi-cultural appeal, coffee consumption in the region is growing twice as fast as the global average, putting pressure on the foodservice industry to stay relevant to its customers. Providing a solution to meet the demands of this changing landscape, Dubai International Hospitality Week (DIHW) is the ultimate platform for the full spectrum of coffee sourcing. Taking place from 18-20 September at the Dubai World Trade Centre, the three-day event encompasses six trade shows under one roof, to source the very best coffee supplies, from high-tech coffee machines to specialist beans from across the world. One such show is the original speciality food event for the MENA region, Speciality Food Festival – a dedicated event for sourcing specialist food from around the globe, including regional and international coffee brands procured by HORECA businesses and food retailers across the board. Exhibitors at Speciality Food Festival showcasing the world’s best speciality coffee include Boon Coffee, Caffe Di Artisan, Easternmen & Co., Karam Foods Industries and Lavazza. Dubai International Hospitality Show also incorporates GulfHost 2017, the first dedicated hospitality equipment and foodservice expo in the Middle East. Highlighting the latest, most efficient and innovative equipment to master the art of coffee, exhibitors include Bella Coffee, Bravilor Bonamat, Cimbali, La Marquise International, Lelit Espresso, Quality Espresso and Schaerer. GulfHost 2017 and Speciality Food Festival are co-located with four other shows; yummex Middle East (jointly organised by DWTC and Kölnmesse) SEAFEX Middle East (organised by DWTC) and The Hotel Show and The Leisure Show (which are owned and organised by dmg events). All shows are open between from 18-20 September 2017 and are for trade and business professionals only. General public and persons under the age of 21 will not be permitted entry. Free visitor registration is available now online at www.speciality.ae. Registration will also be available at the show upon proof of trade status. One pass provides free access to all six trade shows across Dubai International Hospitality Week (DIHW).